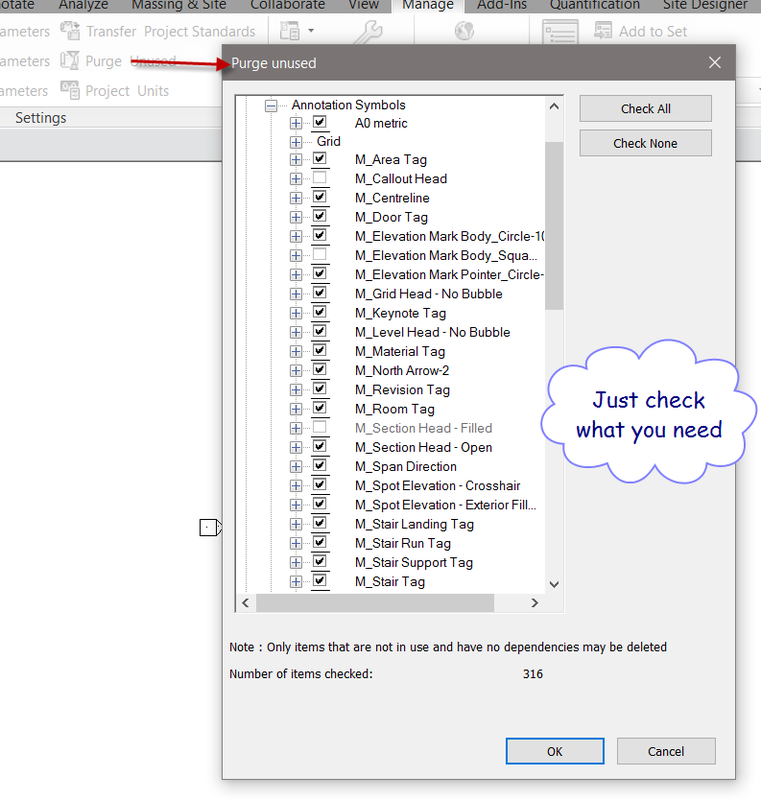 revit in plain english: Revit Files are Clogging Up My Server Storage! Some people find that Revit files are using up too much storage on their server or other storage. Although a few companies have 'limitless' cloud storage this is not the norm. Plus, is anything really 'limitless' on this planet? Revit files are large...fact. But surprisingly they are relatively smaller comparable to an AutoCAD project folder. The reason for this is that Revit contains more information efficiently in one file as opposed to a folder of many files i.e. AutoCAD, Sketchup, Excel etc. Still, your storage space may be used up WAY faster now than before Revit. Below are some possible culprits and recommendations. All of these recommendations are assuming that you have a server and local backup protocol. 1. 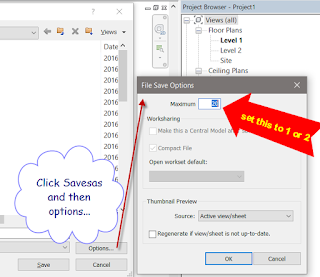 Saving Local Revit files to server. Each person's 'Local' file will eat space from the storage on the server. It's better to have each user save the files locally on their machine. This frees up server space and acts as a backup. Saving Local Revit files to the server is made worse by many of the issues below. 2. Standalone Revit files are making too many backups. Turn the backup number down. Search for files with *.0*.rvt or a variation of that *.*.rvt. You may find many of these are redundant backups and can be removed. 3. 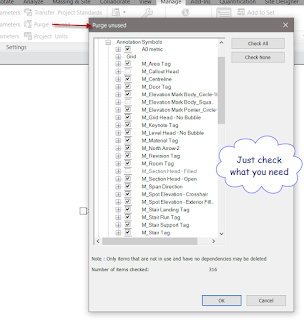 Local Revit files are being 'timestamped' on open. This is when a Local Revit file is not overwritten on open, it makes another copy and appends the date and time to the name. If everyone is doing this, it will gobble storage space like candy. You might want to do the Overwrite option. 4. 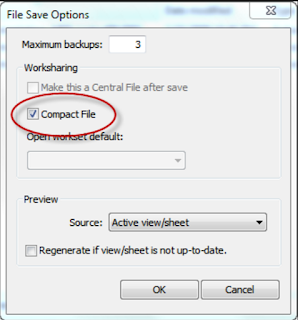 Revit Central files need to be Compacted occasionally. Do this in the Save Options. Also, keep the Maximum backups number down. 5. Large and messy CAD Files Imported or Linked. 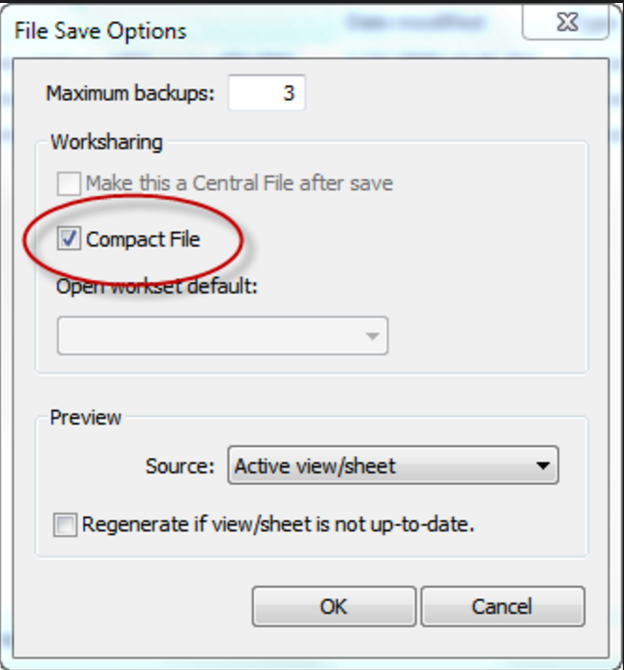 Sometimes a very large AutoCAD file will be brought into the Revit file. This will then get propagated to all the Local Revit files. 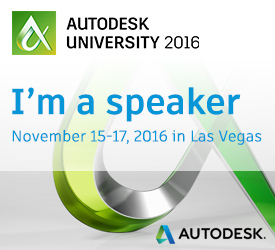 The key here is to use AutoCAD to Purge and Audit ALL imported or Linked CAD before bringing it into Revit. Avoid bring CAD into Revit if possible. Put all Imports onto a Workset. 6. Large, messy, overly detailed or complicated Revit Families. Be suspicious of any Revit Families over 5MB. This is compounded if you need to use it many times. If the Family is well made it may be worth the pain for future information gains. 7. Revit file needs to be Purged. This command is dangerous if you just Purge everything. You will need to go through the list and pick out what needs to be purged. If there is a nasty Revit Family inserted into the project you will need to completely remove or replace it before Purging. 8. People are simply saving lots of copies of stuff. 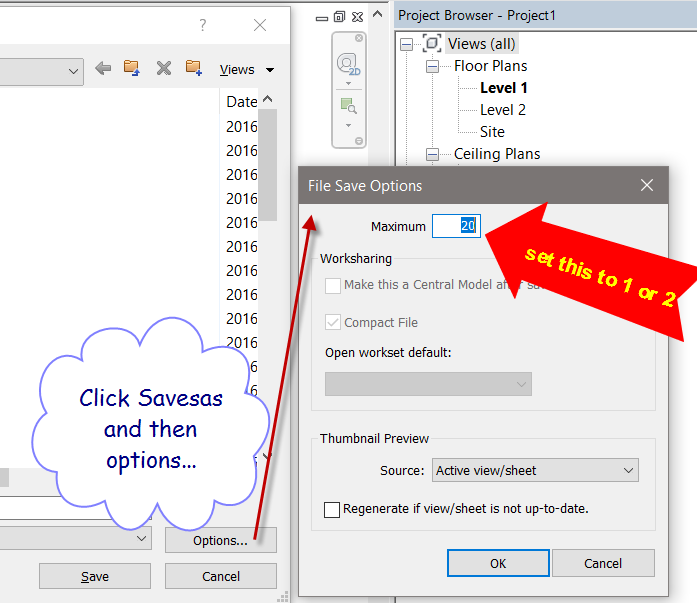 Sometimes people save every single Revit file they receive and every single copy they make. On the plus side, if it's organised, you have a way to get old information that suddenly becomes very important. Or, it could just be unnecessary clutter. You should at least save a complete project folder at key project milestones.